Cultural differences frequently contribute to miscommunication and conflict. This webinar helps viewers examine specific elements of diversity and culture and how they contribute to organizational communication and conflict. Viewers learn to understand culture more deeply and recognize key cultural differences in communication and conflict. 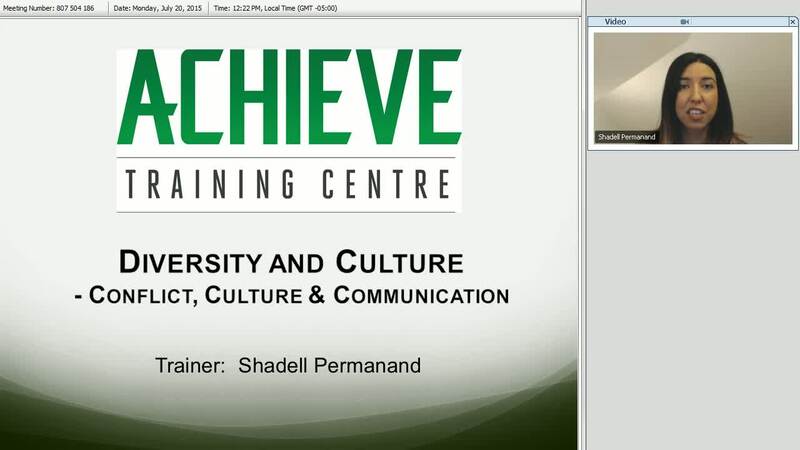 This webinar concludes with helpful tips for communicating across culture in the workplace and other settings.